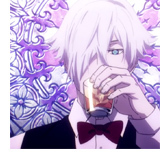 When two people die at the exact same moment, they're transported to Quindecim, a bar located in the afterlife and attended by the pale and white-haired bartender Decim. He initiates a game between these two dead people, with the winner being sent through the mysterious "Heaven" elevator doors and the loser taking the less-desired ride downward. If this sounds morbid and silly, let us clarify: it's both. 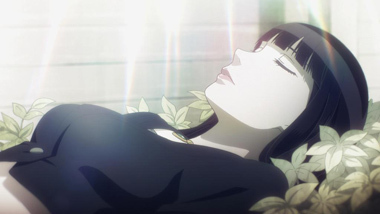 The opening crashes in like a big band jazz number, luring you in for fun romp with plenty of enjoyable hijinks -- however the actual content of the show is, as you might gather, a bit less optimistic. It's a misleading OP, but it's also so very, very good. 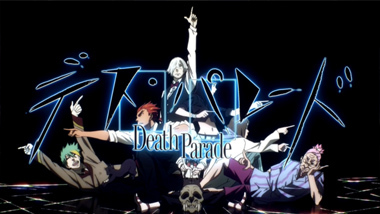 Even if you don't like Death Parade, you'll probably like the opening. 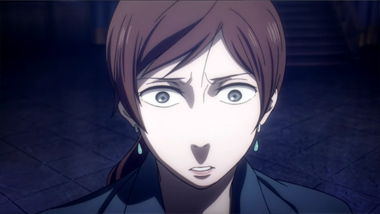 But stick around for the darker parts too, because the suspense of each episode is surprisingly compelling. 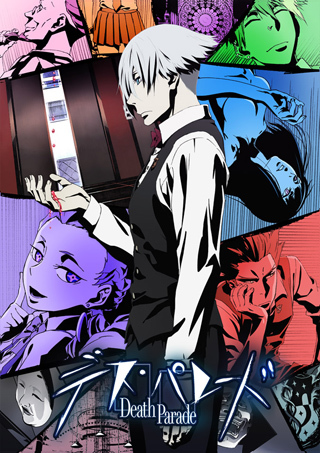 If you think this premise sounds familiar, it's probably because you've heard of the OVA that kickstarted this series: Death Billiards. 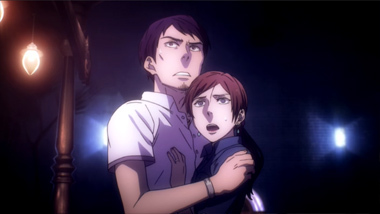 Made by Madhouse for Anime Mirai 2013, it works as an excellent introduction to the world, but isn't required viewing. The studio ended up loving the concept enough to turn it into a full series and their passion shows. 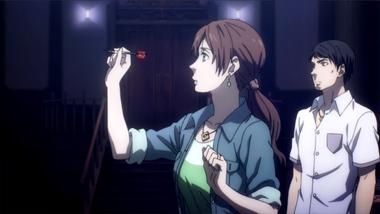 Madhouse puts in rock-solid work, especially in the first episode depicting a loving couple breaking down and pouring forth their emotions. 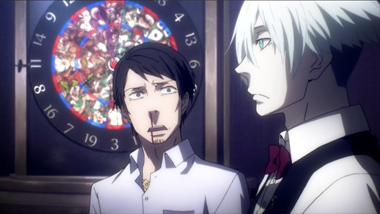 Their faces contort with grief as the game progresses and the artist's deft animations convey the character's feelings with skill. The first episode's twists and turns between that couple don't exactly end in the way you'd hope, and leave several lingering questions. 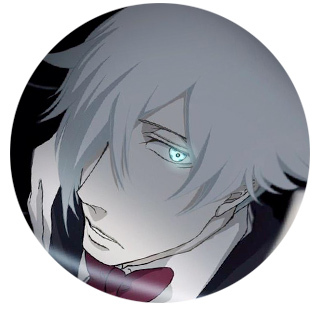 That sets the stage for the next episodes, as you discover that Decim and the rest of the staff of Quindecim (and amnesiac newbie Onna) perhaps don 't exactly have all the answers themselves. Yet they're sending people to heaven and hell? It's just the right amount of intrigue to link the episodic tales together. Despite Madhouse's skill, the show still suffers occasionally in one area: the script. Generally later twists are set up well and paced evenly, but sometimes the show will draw out the teases a bit too long. Often you've figured out the next twist before the show reveals it to you, when the ideal situation is for those two events to happen simultaneously. 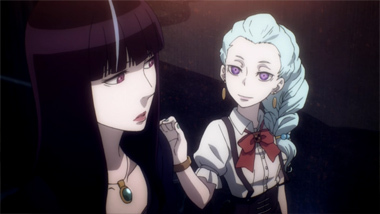 Death Parade leans heavily on its script and sometimes it simply buckles under the pressure. Thankfully, these moments are few. 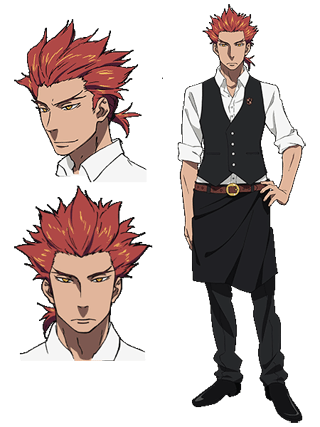 In addition to the excellent mixture of animation and concept, Death Parade also features great character designs. Hats off to Shinichi Kurita! 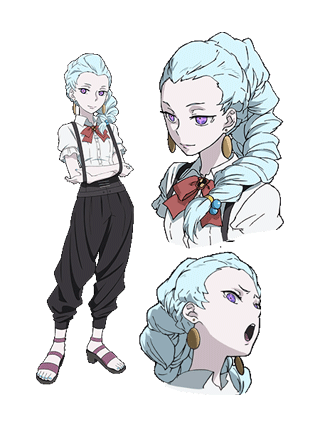 Quindecim features quite the collection of eccentric staff members, and we're excited to see where they lead the show. 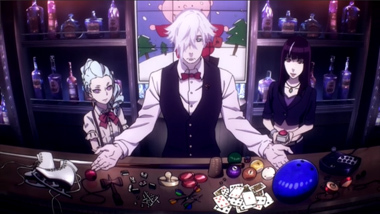 Death Parade takes a ridiculous idea and makes it compelling. 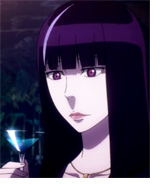 It combines simple games like darts with the morbid curiosity everyone has: wondering what secrets another person has. What secrets would they take to their grave? What secrets can only surface after they're in the grave? 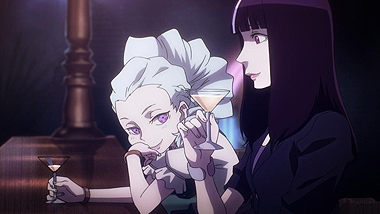 As long as the writing can hold up the unwieldy tale throughout the rest of the series, Death Parade could be something special... and deadly. 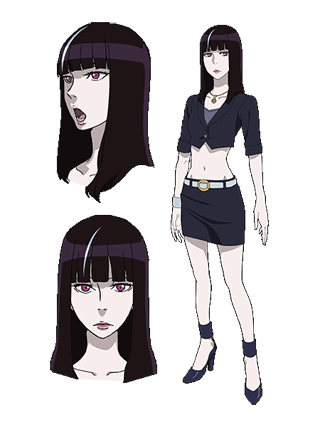 Below: Scenes from Death Parade. 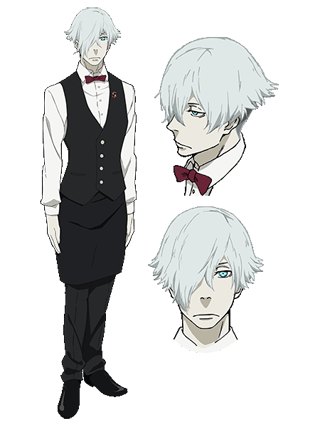 Below: Promotional illustrations and character designs for Death Parade.